Coastal holiday parks with their own hot thermal pools are rare and special. 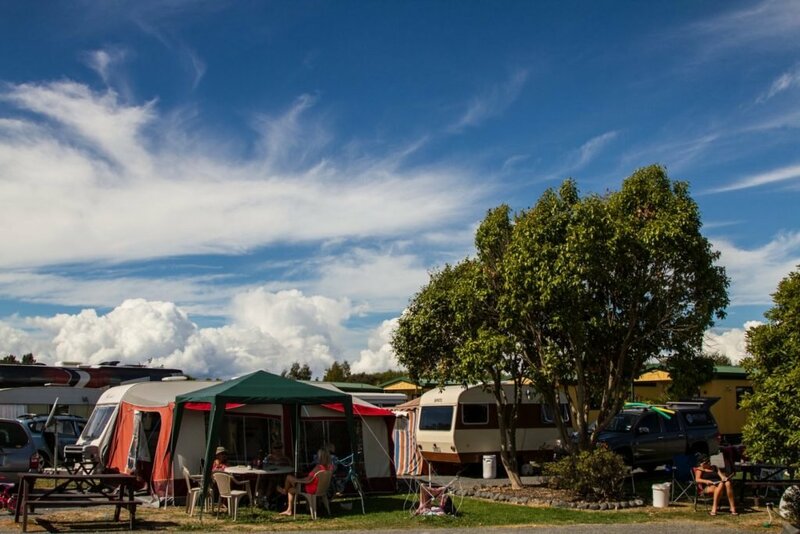 Camping at Miranda Holiday Park is the preferred holiday spot for thousands of NZ and foreign campers since 1990. We are often a first night stay for overseas camper tourists, arriving through Auckland on their way to the Coromandel Peninsula. And also a last night’s stay for those leaving through the airport. 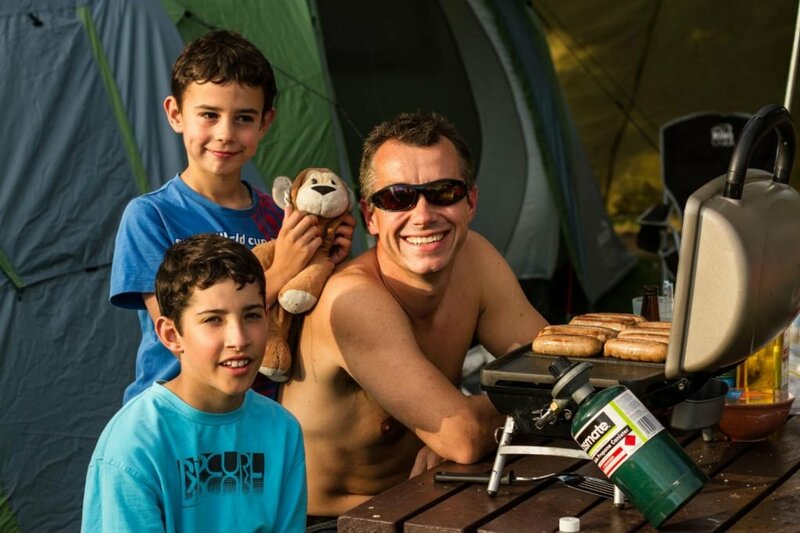 Note – No pets allowed on tent sites. The Park is well lit and security cameras operate in key areas to enhance safety and security. True true 4 star plus holiday park. It’s easy to check availability yourself, then book using your credit card. Simply enter the required dates and see what tent sites are available.